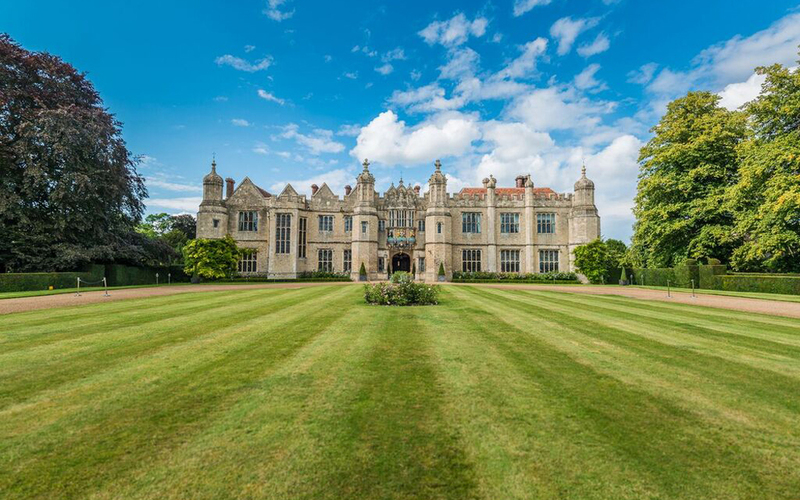 This Tudor mansion is situated within an impressive 350 acre estate. 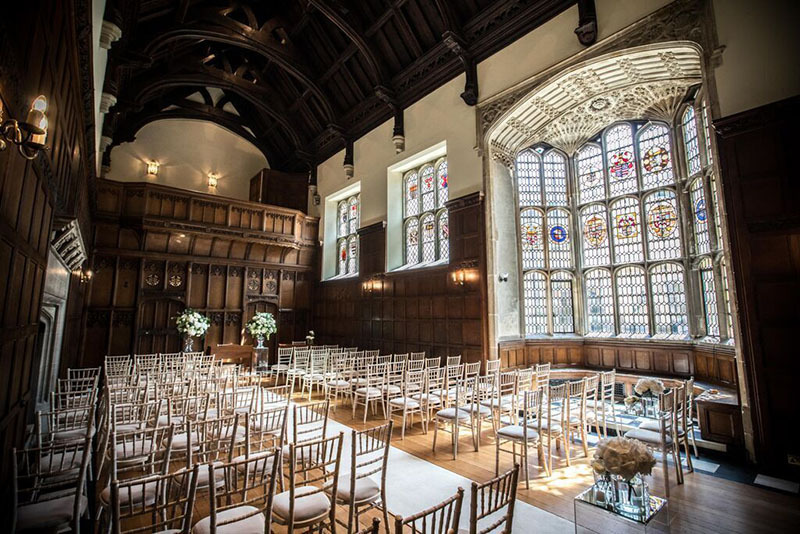 Built in 1525 by a wealthy cloth merchant; Hengrave Hall has been a private home, a nunnery, a boarding school and now a rather enviable wedding venue which exudes historic charm. 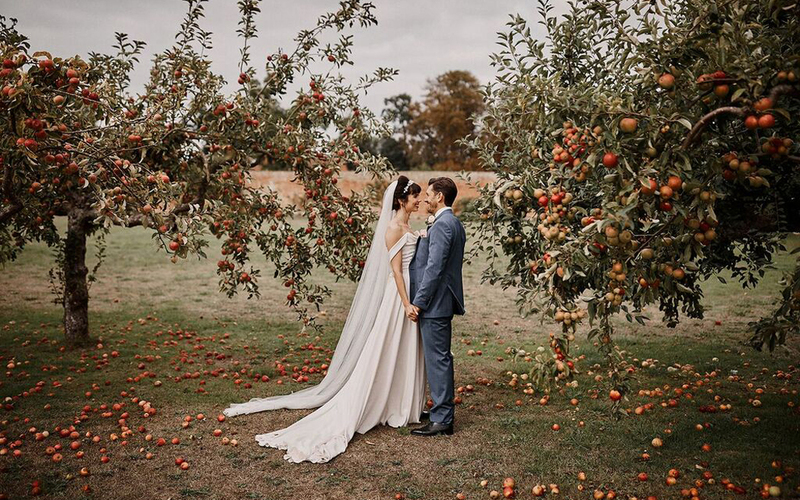 Hengrave has its own idyllic chapel within the estate for church weddings; or the beautiful wooden walled Banqueting Hall with stained glass windows for Civil Ceremonies. 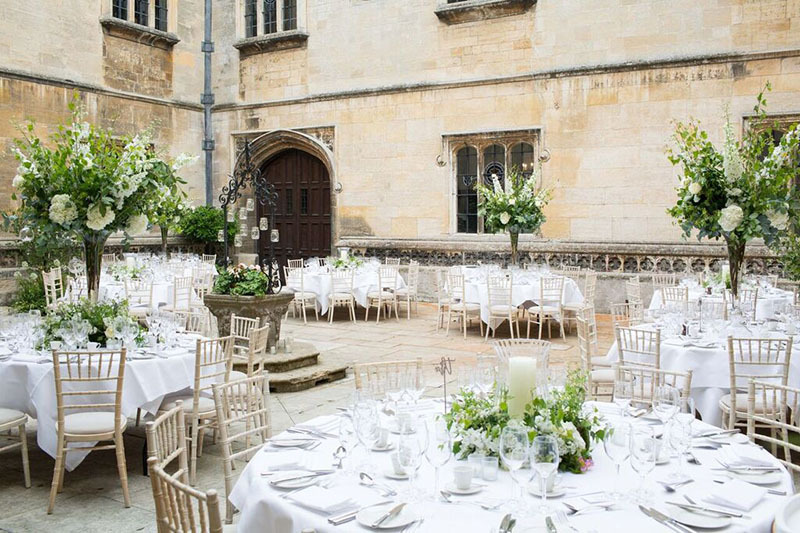 The sun-kissed West Terrace or the enclosed courtyard can accommodate your drinks reception, with the stunning Long Gallery beautifully equipped to host your wedding breakfast. 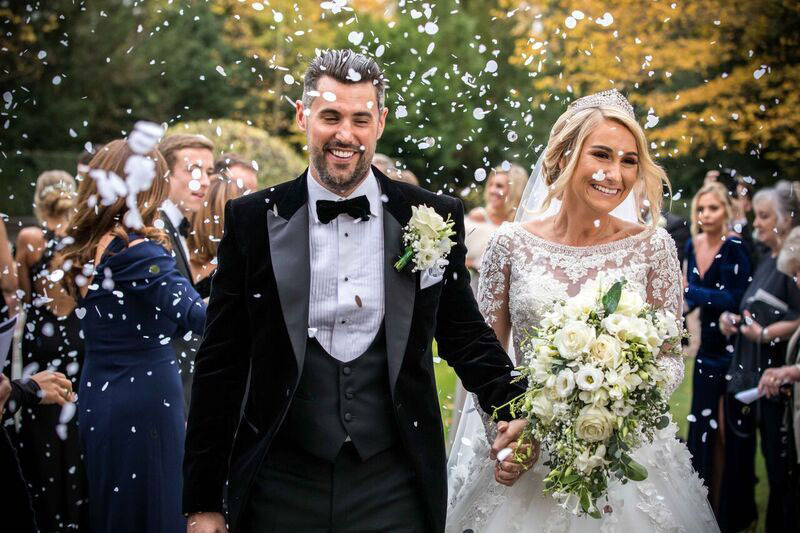 Additional rooms include the Library, Oratory, Dining Room, Retiring Room and Children’s Playroom – so whether grand or intimate, Hengrave Hall offers a flexible and exclusive venue. 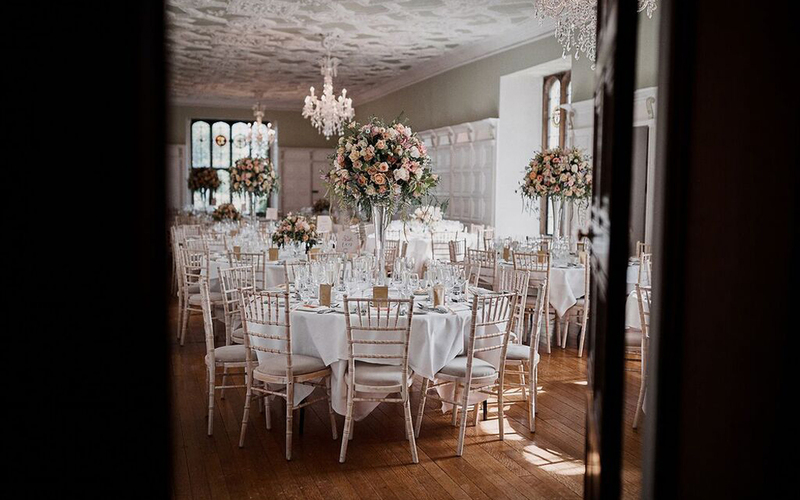 Accommodating up to 140 guests, Hengrave Hall offers an enchanting experience whether a day guest or staying overnight. 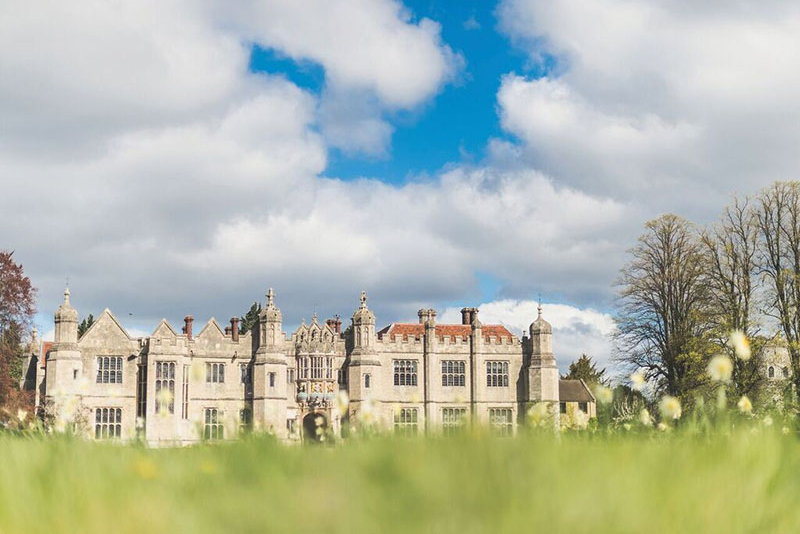 With 27 bedrooms on site, (15 grand rooms within the hall itself and 12 rooms located within on site cottages) and a nearby partnered Golf and Country Spa, you will have no problem accommodating all of your guests.